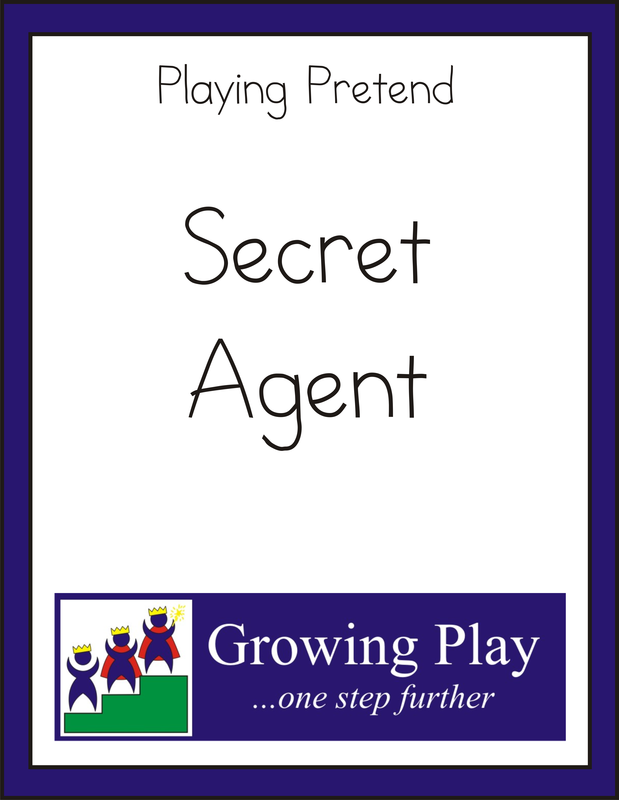 Summary: The Secret Agent packet includes loads of ideas for a child to play secret agent. 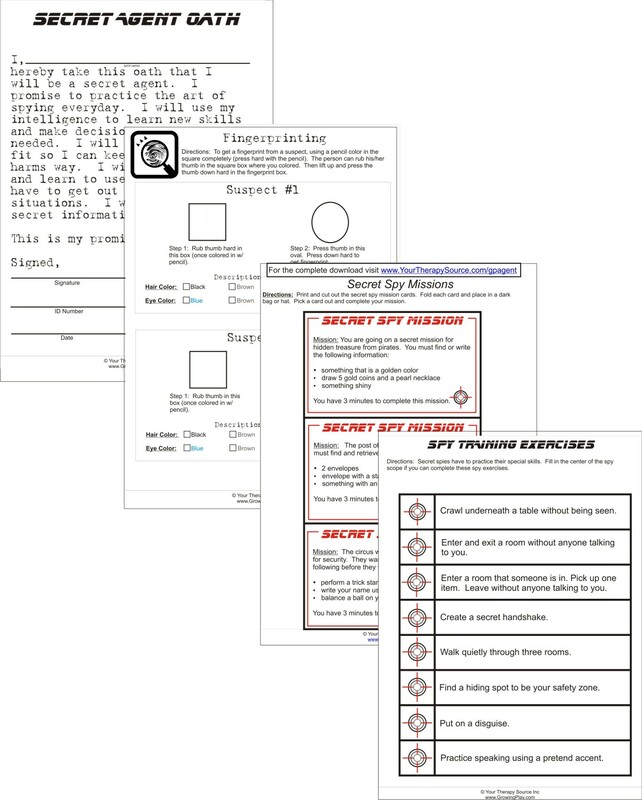 Take the secret agent oath, create a spy club, practice secret agent training exercises and go on secret agent missions. 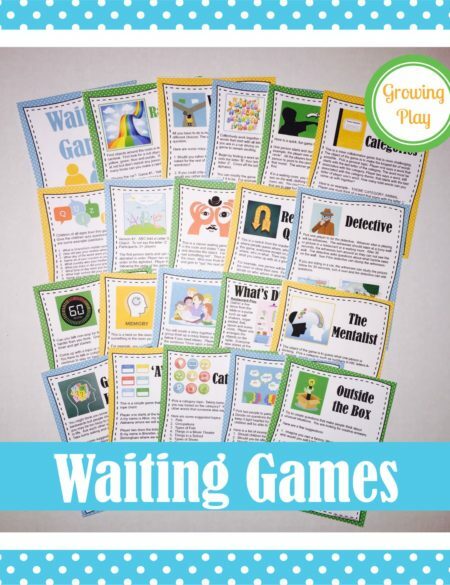 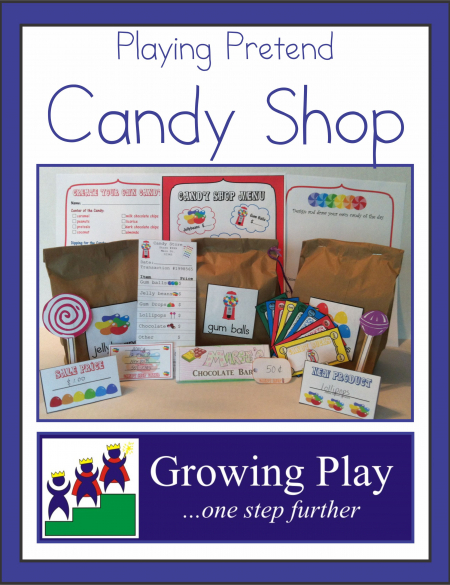 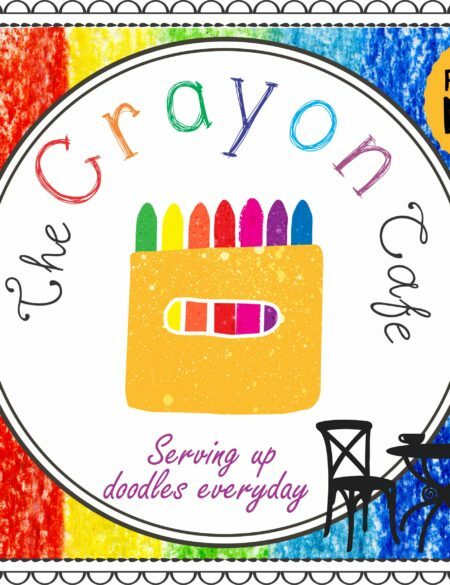 Kids ages 5+ will love this packet to take playing pretend a step further.